When we look good, we feel good! One thing we all know is that when we look good we feel good. One basic thing that we can do for ourselves is take care of our skin. Good skin is the best foundation for our makeup as well. 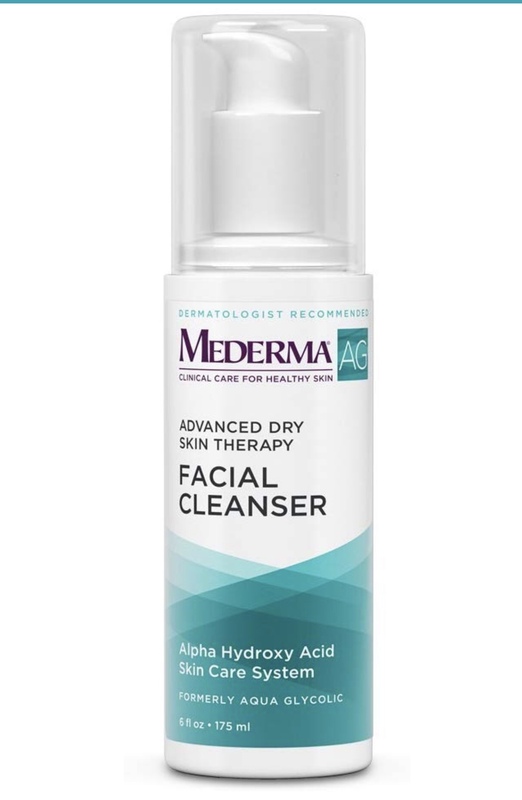 My dermatologist recommended the Mederma AG Facial Cleanser. It has been a complete game changer in my skin care routine! I highly recommend this if you’re suffering from acne!! I have suffered since I was in middle school and this added to my skin care routine has significantly helped! Having clear skin is such a confidence booster!